Everest Realty Management, LLC (“Everest”) is offering to accredited investors the opportunity to invest in Delaware Statutory Trust (“DST”) interests (“Interests”) in Kensington Park Apartments (“Kensington”). 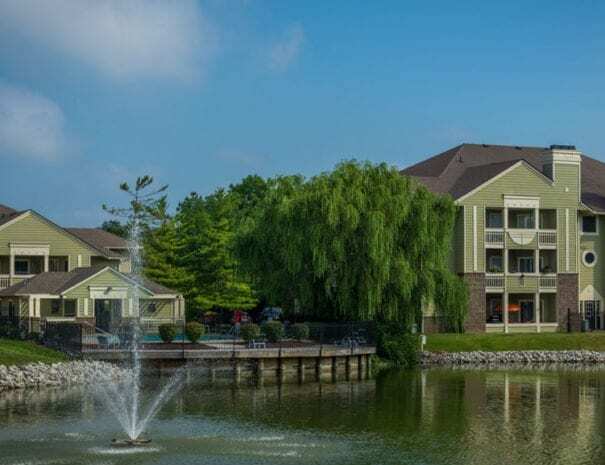 The 316-unit property is located in Forest Park, a suburb of Cincinnati, Ohio. Everest’s in-house marketing team works closely with PMs to drive performance. Our goal is to improve marketing efforts by highlighting the upgraded unit interiors and community image, and thereby attract a higher-paying resident base. Position Kensington Park as the premier B+ apartment community in its market area. Modernization of both the interior and exterior to attract higher paying tenants, and improve performance. The DST has already completed $1,250,000 of capital improvements to the property including new paint, updating the building exteriors, installing new windows and roofs and updating the community center and leasing office. With these improvements and continuing modernization of interiors and exteriors, Everest believes the property’s performance and value will be maximized. 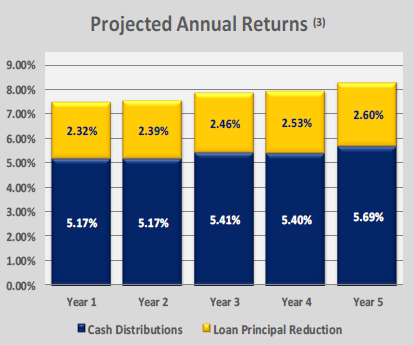 The fully-amortizing loan, at a fixed rate of 3.35% maturing in 30 years, allows flexibility to sell the property in favorable market conditions. 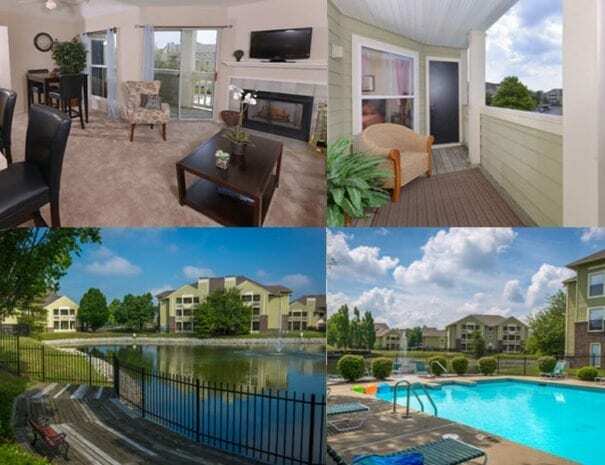 A Class B+ resort style apartment community built in 1989; situated on approximately 21 acres; offering 1, 2 and 3 bedroom units in one two-story and nineteen three-story buildings. Located in the beautiful planned community of Forest Park, the property now offers luxurious living with all of the amenities and community features one would expect from an upscale lifestyle property, with excellent proximity to retail, freeways, the central business district, and located just three miles from Winton Woods recreation area. The Delaware Statutory Trust’s objectives are to: (i) lease the Property to the Master Tenant (“MT”) whose goal is to manage the Property to its maximum performance; (ii) pay regular distributions to investors; (iii) improve the intrinsic value of the Property through upgrades that attract higher rents; and (iv) complete a sale of the Property at a favorable time that maximizes the Investors’ return. Everest uses third-party Property Managers (“PM”) rather than in-house personnel; therefore, the MT has hired a third-party PM. With many years of experience with its own multi-family portfolio, Everest believes that operating costs are lower using unaffiliated PMs through negotiating lower PM fees and through rigorous oversight by the Everest Asset Managers. Everest’s in-house marketing team works closely with PMs to drive performance. Our goal is to improve marketing efforts by highlighting the upgraded unit interiors and community image, and thereby attract a higher-paying resident base. We strive to maximize occupancy through implementation of a multi-platform marketing program including: a focus on internet advertising, print media as applicable, and development of cohesive marketing materials, including brochures, signage, banners, leasing materials and website design. We also work closely with the PM to increase additional income sources such as administrative fees, application fees, transfer fees, pet deposits and pet rent. 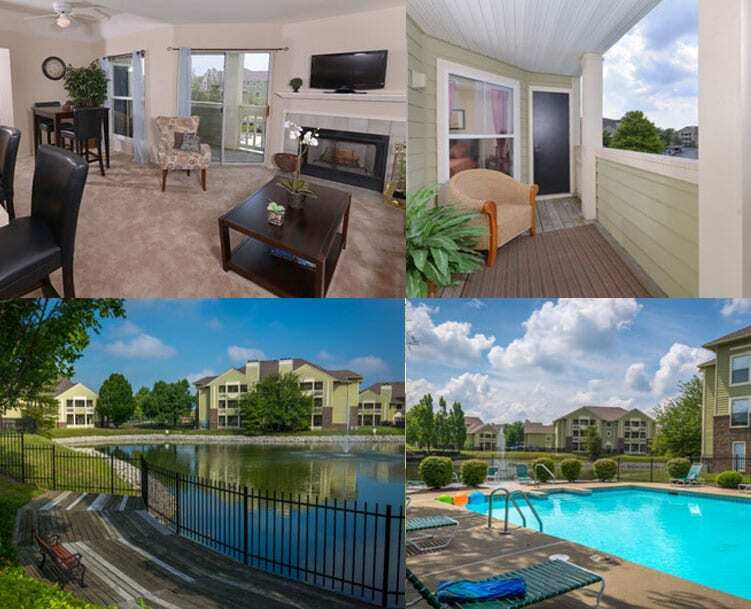 Everest specializes in acquiring, developing and managing multifamily investment properties. Everest was formed in 1994 and is a privately-held company. 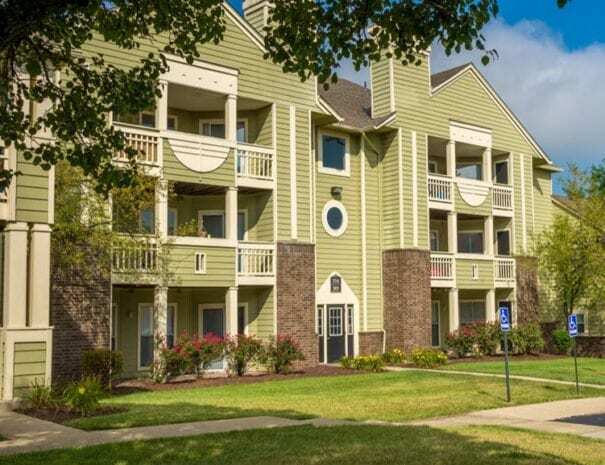 Everest’s assets under management include more than 5,100 apartment units and 8 self-storage properties, primarily in the Midwest and Southeast. Everest strategically utilizes investor capital to generate cash flow and asset appreciation while maintaining a risk-averse investment ideology. Everest is a comprehensive real estate investment firm with capabilities which include due diligence, acquisition, finance and restructure, asset management, investment advisory, and investor services. We believe our analysis of market fundamentals combined with submarket knowledge, our meticulous due diligence process and our strong analytical and operational skills provide Everest’s investors with a distinct strategic advantage.